Busy lifestyles mean that more and more of us are becoming hangry (irritable due to hunger). To combat the problem we have a series of hunger-busting recipes and nutritionist tips to help you stay fuelled all day every day! 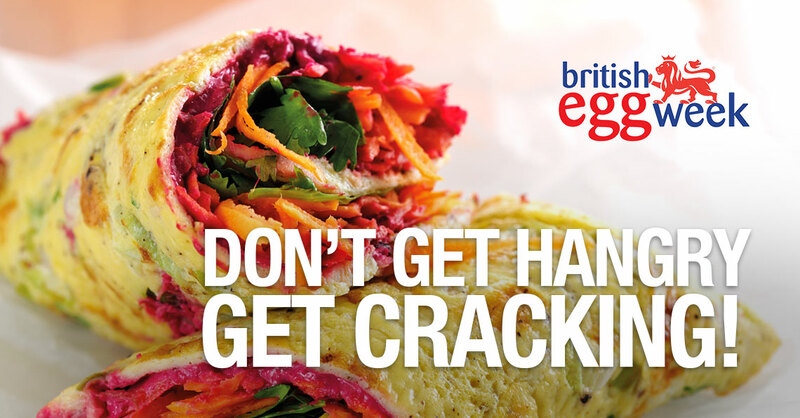 Our hangry recipes include filling breakfasts, power snacks and on the go lunches so you can have a quick and easy meal to hand no matter how busy you are. Nutritionist Cath MacDonald shares her top tips to avoid hunger pangs.